You Give Our Kids a Second Home at the Club! 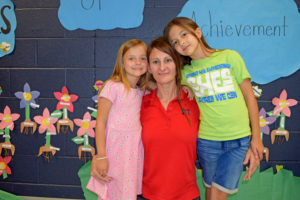 Barbara’s daughters Alyssa (6) and Hailey (9) attend the Club at Spring Hill Elementary. With all that was going on, Barbara and David didn’t want to upend the girls’ schedule or pull them out of the Club. Your support allowed them to continue coming to the Club and not have to worry. 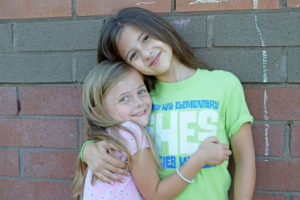 Thanks to you, the Club helps maintain that sense of normalcy for the girls. 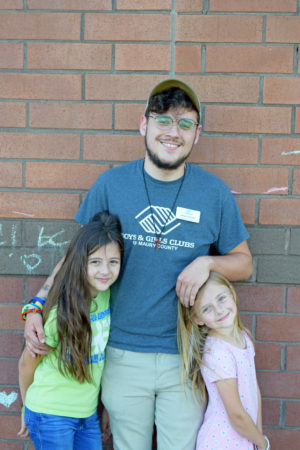 Your gift provides scholarships for families who need it to get through tough times. Hailey goes to the Speech Language & Learning Center for occupational therapy. She has OCD, ADHD, and a sensory processing disorder. Barbara appreciates the acknowledgements that the Club gives its members, like the certificate Hailey got when she made honor roll. “Those little acknowledgements help with their self-esteem,” she says. 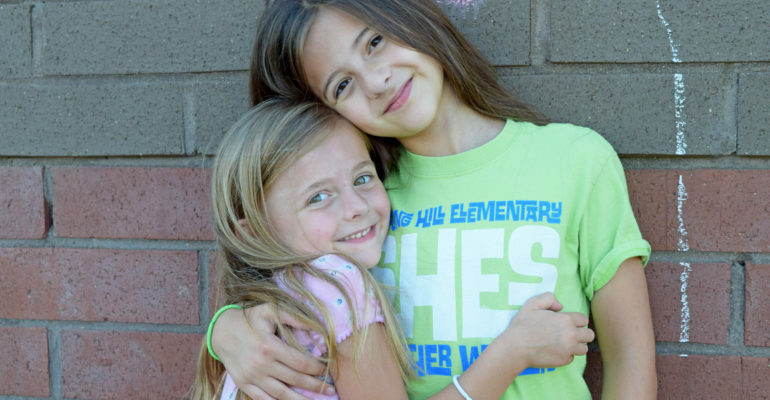 Make a gift TODAY to continue providing scholarships to kids like Alyssa and Hailey. They need you now more than ever and your support during this tough time can make all the difference for their family.